If you are looking for a quicker weight loss solution (perhaps you have a vacation or a wedding coming up) and are ready to fully commit and see fat melt right off you, then this is the program for you. We have successfully used this diet plan on those women who wanted to lose weight fast. This is the safest possible way to lose weight quickly without gaining it back. This is a strict, but highly efficient nutrition plan that is designed to get you to your target weight quick. 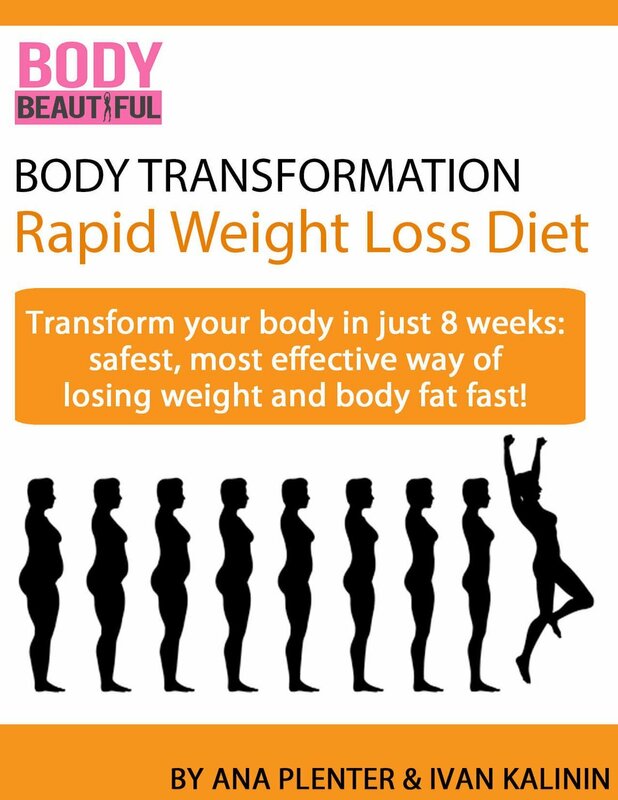 Some of our clients who have used this diet have lost over 30lbs in just 8 weeks!